SOFIA (Bulgaria), February 11 (SeeNews) - Renewable energy company Sevko Bulgaria said that it has issued a 25 million levs ($14.5 million/12.8 million euro) bond and is planning to invest the proceeds in the development of renewable energy projects and the acquisition of new land plots suitable for construction of photovoltaic parks and biomass plants. The eight-year issue consists of 25,000 bonds with a nominal value of 1,000 levs each, Sevko Bulgaria said in a statement last week. The bonds' principal will be repaid in ten semi-annual installments, starting from July 2022. The issue matures in January 2027. In December 2018, Bulgaria's Capman Green Energy Fund [BUL:C4P] acquired 100% of Sevko Bulgaria from local diversified group Holding Nov Vek [BUL:6N3] for an undisclosed price. 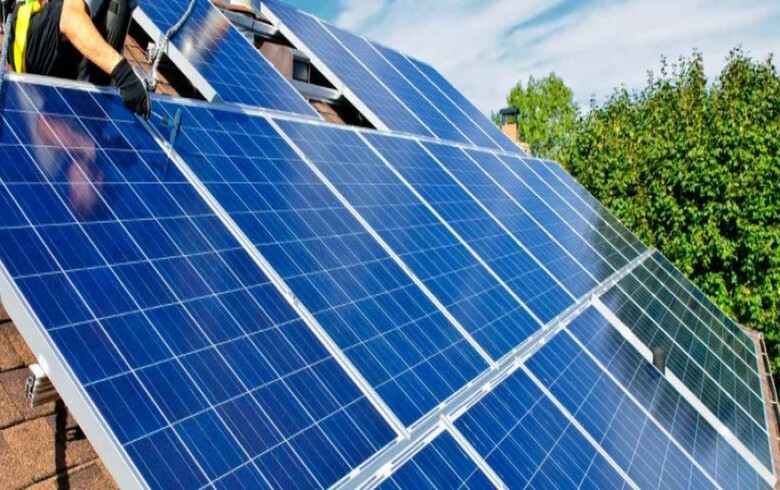 At the time, Capman Green Energy Fund said it intends to build a solar park on property owned by Sevko Bulgaria in the town of Sevlievo, in northern Bulgaria.